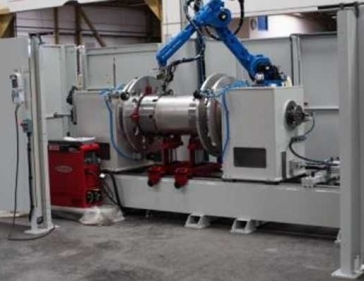 The circular welding machine is a logical complement of CMF longitudinal welders. The circular welders are for welding the end parts on shells (domed ends, connection parts, etc. ), always with a goal of simplicity, reliability and productivity suited to the product.